The Egg Skelter is made of powder-coated steel and will hold up to 24 hens’ eggs. We have made a bantam version, with help from a lovely bantam owner who gave me some eggs to roll to get the size right! If the shipping gets refused, please email Kay Bromhead using hello@eggskelter.co.uk for assistance. 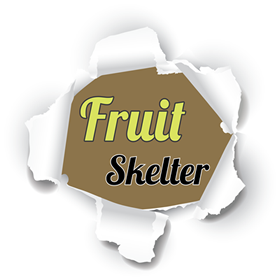 We have now added a new addition to the brand, which we call Fruit Skelter, a great way to display your fruit and keep those bananas from rubbing up against your green apples… no more bruising and fresher fruit! !